2017 was by far one of the best years for sneakers. Last year we saw a ton of great collaborations, like Kaws X Jordan, Off-White X Nike, and Sean Wotherspoon X Nike. You can forget the hypebeasts who have been saying the sneaker game is dead, it’s alive and strong these days. Adidas kept it’s consistency with it’s simple silhouettes like the NMD, UltraBoost, and Yeezy Boost 350 but they didn’t crush Nike like they did back in 2016. Nike found it’s footing again in 2017 with it’s return of the Air Max 97 and their collaboration with Off-White. Now, we still did see some questionable sneakers that weren’t too hot but somehow found themselves sold out in seconds online and in stores. Here are the best and worst sneakers of 2017. Quick Thoughts: Sean Wotherspoon used his creative genius to fuse two of Nike’s staple runners and he did not disappoint. 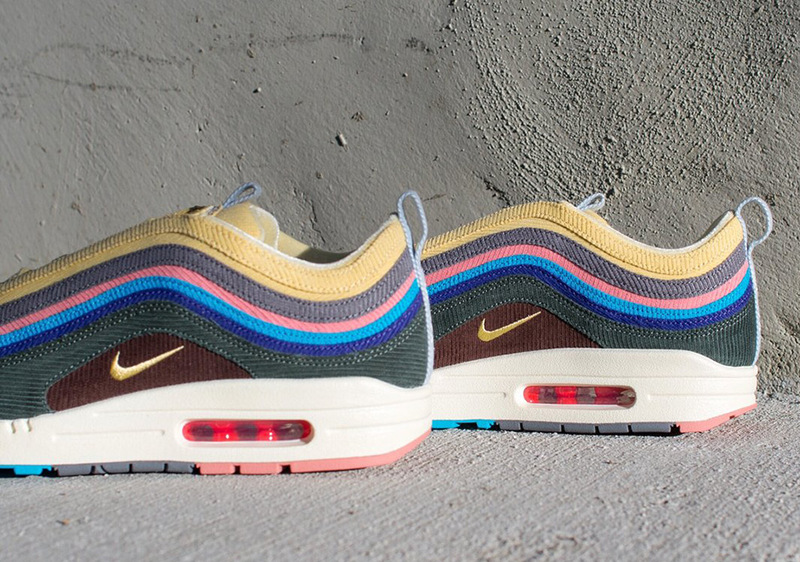 The color palette and use of corduroy on a runner is unheard of but like most things Wotherspoon does it’s different and wavy just like this shoe. Quick Thoughts: Travis Scott kept it simple yet creative. Taking on a redesign of such like the Nike Air Force 1 can be a difficult task, but not for Cactus Jack. Scott kept if fresh by doing things that never have done before like his treatment of the Nike swoosh. Having the ability to constantly switch up your shoe game is essential in this industry and Travis Scott provided the people with that luxury through just one shoe. Quick Thoughts: Virgil Abloh wins the collaboration the year with “The Ten” but no shoe in the collection is better than the Air Max 90. Abloh’s ability to deconstruct such an OG shoe and keep it clean is quite iconic. 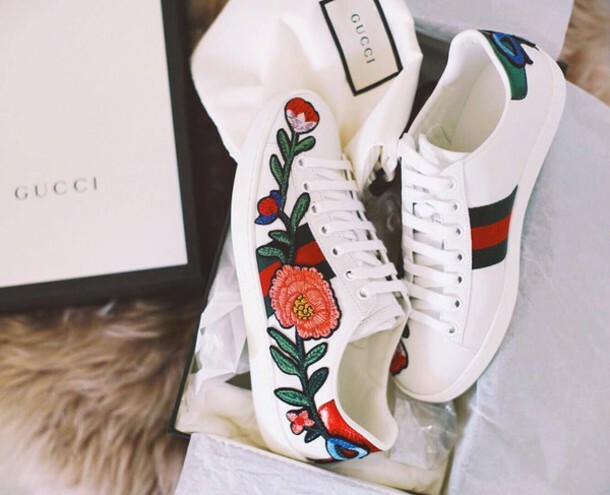 Quick Thoughts: A simple, yet beautiful, shoe Gucci was able to insert the Gucci Ace into high end streetwear. The best colorway of this shoe was it’s embroidered floral patterns. Quick Thoughts: Kaws might not ever fail. He set himself apart in the sneaker world with taking his talents to the Air Jordan IV. Although it’s not typical for an artist to collaborate on a shoe with Nike, Kaws set the standard pretty high with this dope sneaker. Quick Thoughts: Yes, the dad shoe trend caught on in 2017, but is this even a cool dad shoe? What even is this Balenciaga? It looks like a weak copy of the Yeezy 700 “Wave Runner.” The bulky size of the runner is overwhelming and so is it’s retail price tag of $795. Quick Thoughts: If you’re looking to have some heat on your feet at the bowling alley than these are a “must cop.” LV and Supreme gutterballed this shoe compared to the pieces of clothing they collaborated on. Yes, they’re simple. 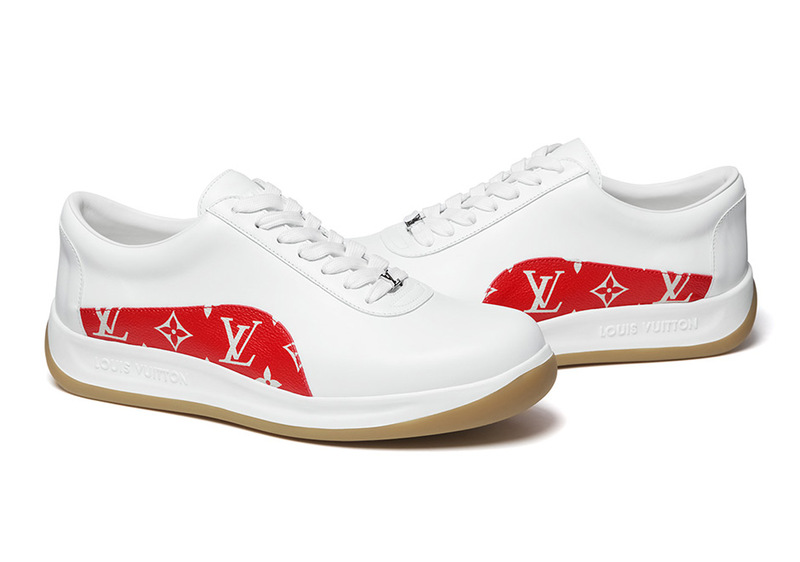 Yes, they have the LV x Supreme print on them. And yes, they look terrible. 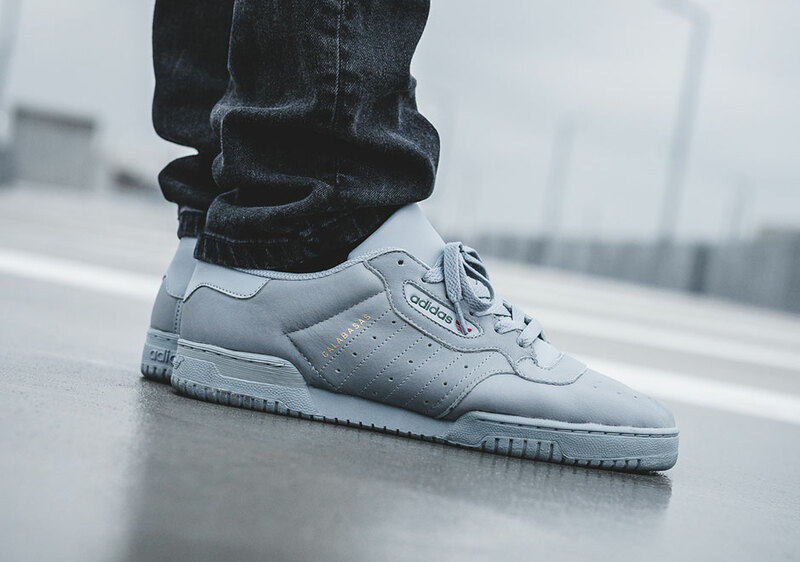 Quick Thoughts: Almost everything Yeezy puts out with Adidas seems to succeed, however the Powerphase missed the target. With the opportunity to put out a clean and affordable shoe, we thought Adidas would have given us more. Quick Thoughts: The Balenciaga Speed Trainer gained hyped after a few celebrities and athletes, like Kylie Jenner and Denzel Valentine, were spotted wearing them. 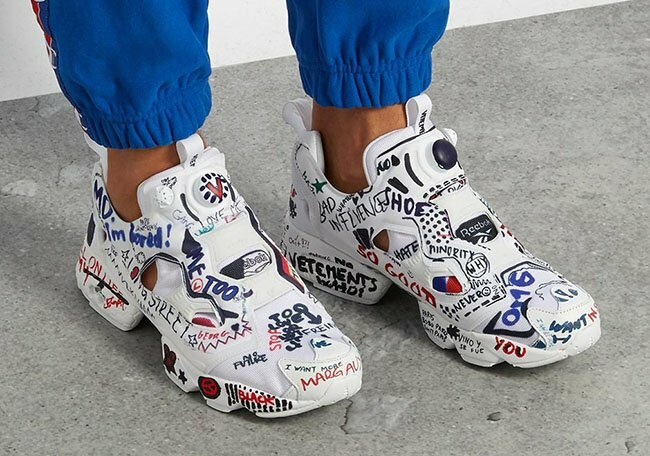 Overall, the shoe is simple and belongs iton the trend of runners but there’s just no creativity behind the simplicity here.